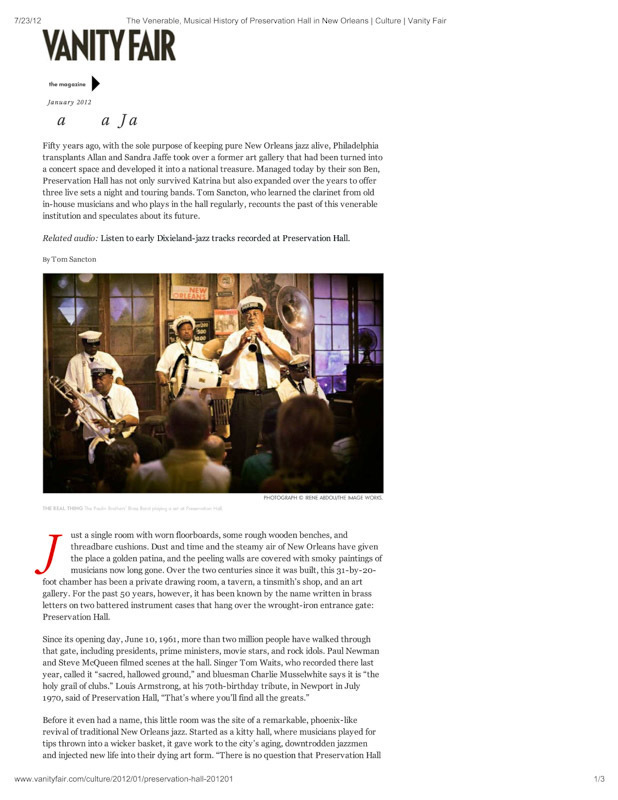 Print - The Venerable, Musical History of Preservation Hall in N | Irene Abdou Photography, LLC - Travel. Lifestyle. Documentary. NGOs, Development & Public Health.